The irony hasn’t been lost on me, in that I was equally desperate for Bath City to get into the play offs, as I was for Leeds to avoid them! 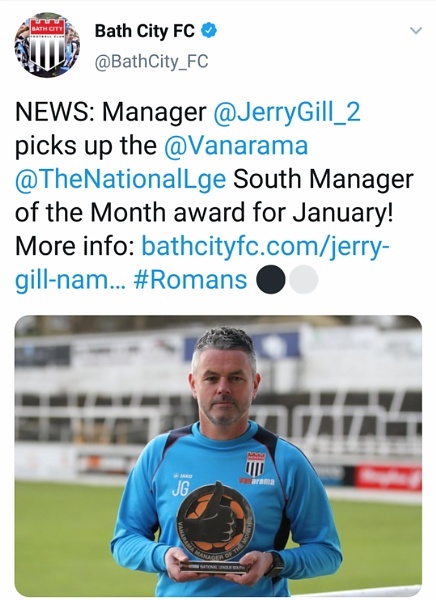 That bloody Manager of the Month award. I knew we would lose! The dreaded Manager of the Month curse! 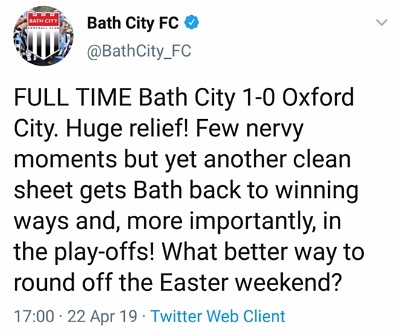 I now fully expect Bath City to lose tomorrow. What Makes You Think City’s Match Is Off? 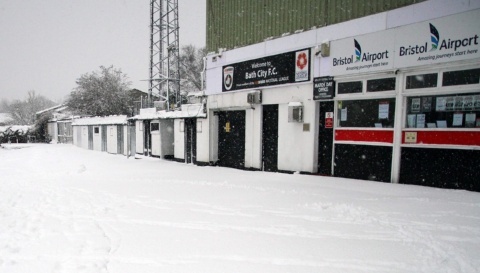 While Leeds United managed to cause the biggest New Year’s Day upset, since the time Frank Butcher ran over and killed Tiffany Mitchell, Bath City provided their supporters with a late Christmas present. 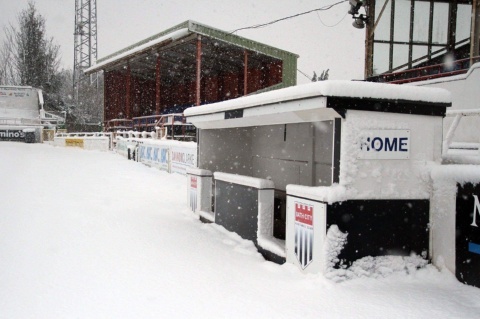 The Romans took on local rivals, Chippenham Town, for their NYD fixture. You should all know by now, what I think of Chippenham. In fact, since writing that blog post, Africa have announced that they’ll be holding a rock concert, to raise money for the town. 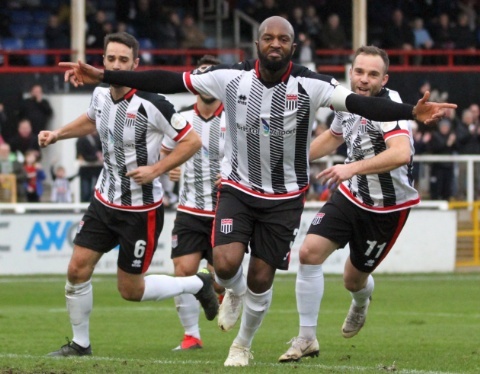 Bath City were less charitable. Instead of getting tax-dodging, self-obsessed celebrities to get up on stage, in the name of “Chariteee”, the Romans humiliated the town’s local football team, Chippenham Town. City put not one, not two, not three… you get the idea… FIVE goals past their hapless goalkeeper. Not bad, considering Chip’numb won 5-2, on their previous visit to Twerton Park. So you stumbled across my blog. No doubt after searching for something bizarre on Google. Before you hit that 'Back Button', why not stay and have a read for a few minutes? If you are after a website which gives advice on how to hack an iPhone X, download the latest Steven Seagal movie, or view nudy ladies, you've come to the wrong place and may now press 'Back'. However, if you would like a lifestyle blog, written by a 30-something chap, living in Bath (England), feast your eyes on this. You won't discover how to copy PlayStation 4 games. 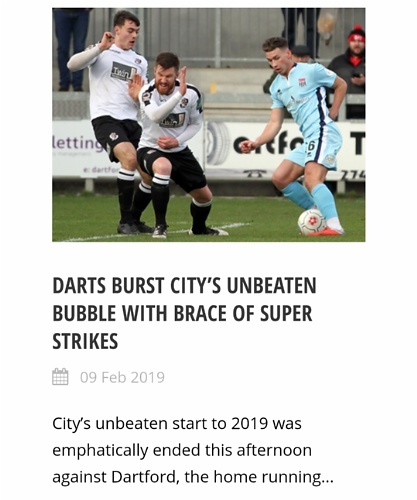 What you will find is a blog, covering life in the West Country, the highs and lows of supporting two unsuccessful football teams, while sharing a house with a wife and rabbit. All written by a man, somewhere on the sanity-scale between normal and eccentric.